Storing, retrieving and transmitting data: this is main purpose of the technology we use day by day and which has radically canged our lifestyle over the past thirty years. 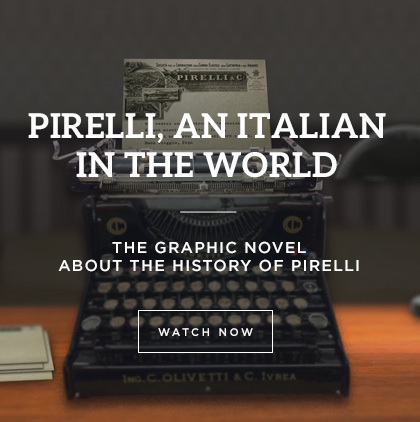 Technological innovation has brought about profound changes also in the tyre world. The latest and most important is the Pirelli take on digital tyre technology: Pirelli Connesso is the first integrated tyre platform which by exploiting a sensor embedded in the tread groove and connected via an app interfaces with the driver providing key information. 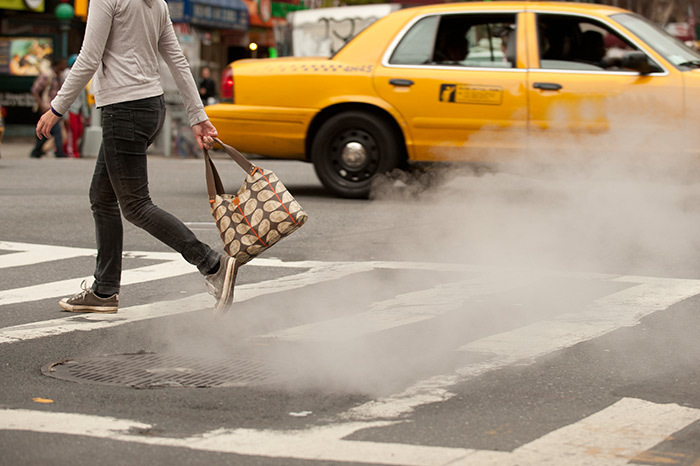 At a first glance, it may look like a regular P Zero or Winter Sottozero tyre. Actually, the tyre is a concentration of artificial intelligence and is fitted with a sensor to perform a very specific task: to detect data inside the tyre while travelling and parked to integrate the information displayed on the onboard computer of the car and provide information on the tyre operating conditions, wear and maintenance to the driver. The new Pirelli system is designed for the most demanding motorists and offers customised services localised according to the driver's needs. Connesso has a complex architecture but is easy to use. A sensor embedded in the tyre groove is connected to a control unit and to a smartphone running an app, which is connected to the Pirelli Cloud, in turn. 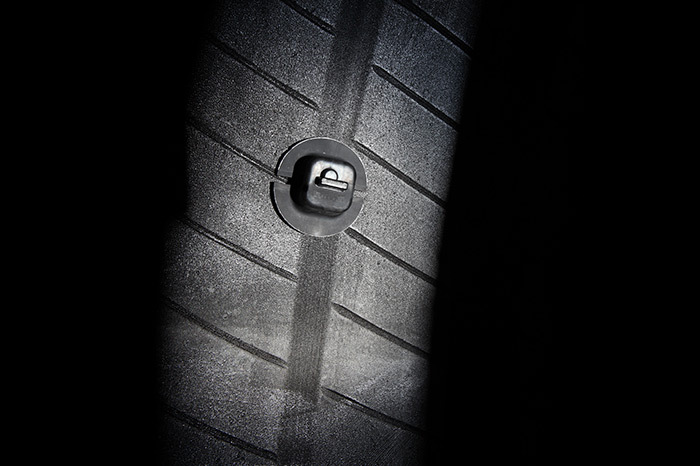 The first version of Pirelli Connesso can recognise the tyre ID and indicate pressure and temperature also when the car is parked: information sent by the sensor includes static vertical load and mileage. 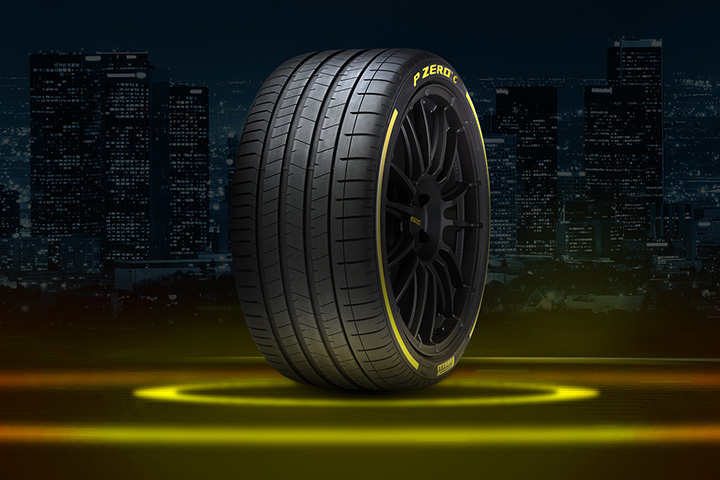 In future releases, Pirelli Connesso will make more data available, including an estimate of the distance which can still be travelled with the tyres and an electronic pressure gauge function to provide exact values during inflation in real time without needing to wait for the tyres to cool down. How can Pirelli Connesso interface with the driver? The driver is informed by means of alerts when the pressure of one or more tyres is no longer correct or when the wear limit is approaching. In both cases, by using a geopositioning system, the app can locate the closest available workshop and directly book an appointment to have the pressure adjusted or the tyres replaced. The system is easy to use and handy .All information appears directly on the driver's smartphone. Unlike the current pressure detection systems (TPMS) on cars, Pirelli Connesso is designed to work both when the car is moving and stationary: in a later release, it will also be able to indicate pressure drops remotely and initiate the replacement and maintenance procedures at the place where the car is located. This system allows predictive tyre maintenance and is designed for motorists and for fleet and car sharing service managers. 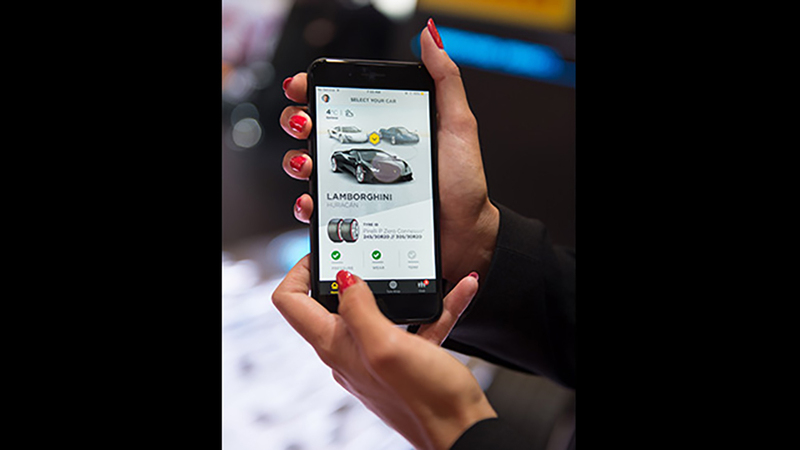 With its digital brains, Pirelli Connesso creates a network joining Pirelli, consumers and the sales centres: the Pirelli system can integrate with other smartphone applications and complement the device by providing new contents and functions. In the future, the Connesso app will be able to notify the driver of motorsports events in the area and provide the opportunity to review workshops and share opinions on the received service with other Pirelli Connesso community users. What should a car sound like?